Learn to play piano fast with the help of free piano sheet music! Imagine that you could learn to play the hardest pieces composed by the classical authors like Bach, Beethoven, Mozart or Brahms visualizing the notes and the instructions. You will love in an instant the beautiful piano notes. 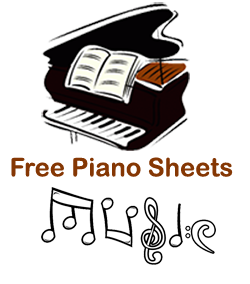 Our website focuses on bringing you the best and the most popular pieces of music created or adapted for piano and puts you in cotrol of learning them fast and the right way. 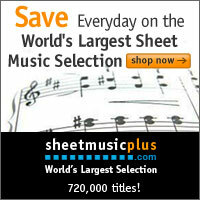 Here you will find only the best free piano sheet music available. You will find here an endless supply of sheet music created especially for piano to help you grasp the hardest notes and playing techniques. 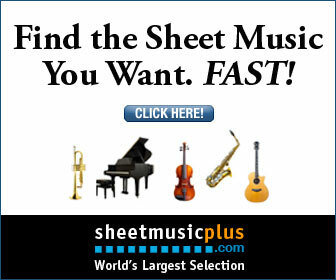 Most popular piano sheet music is available only a click away for you to download and enjoy on the comfort of your home. The best piano help using first class piano sheet music to help you get started and master your skills! This is PianoHelp.net!